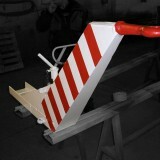 Mobile Loading Ramps DIRECT from manufacturer. Designed to your requirements! 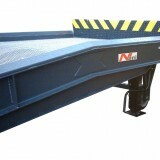 The Mobile Loading Ramps from Nani are developed, designed and produced for you in our factory. Special solutions can be implemented, taking into account the qualitative and economic requirements. 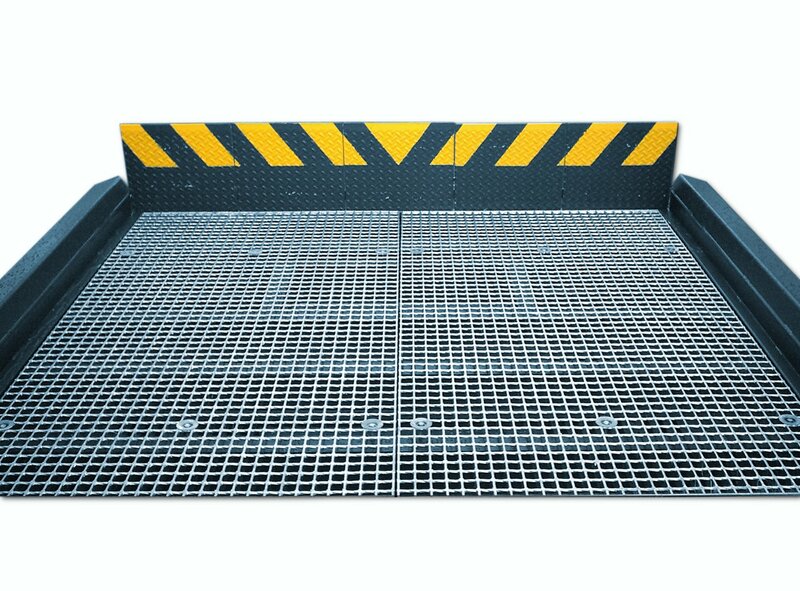 Mobile Loading Ramps are the standard equipment for logistics companies when the loading and unloading of trucks and containers is carried out from the ground level. 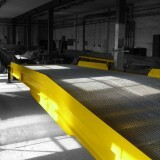 The length of the ramps vary between 11 m and 15 m. These are robust steel constructions. For this reason the easy handling and mobility of the ramp is crucial. 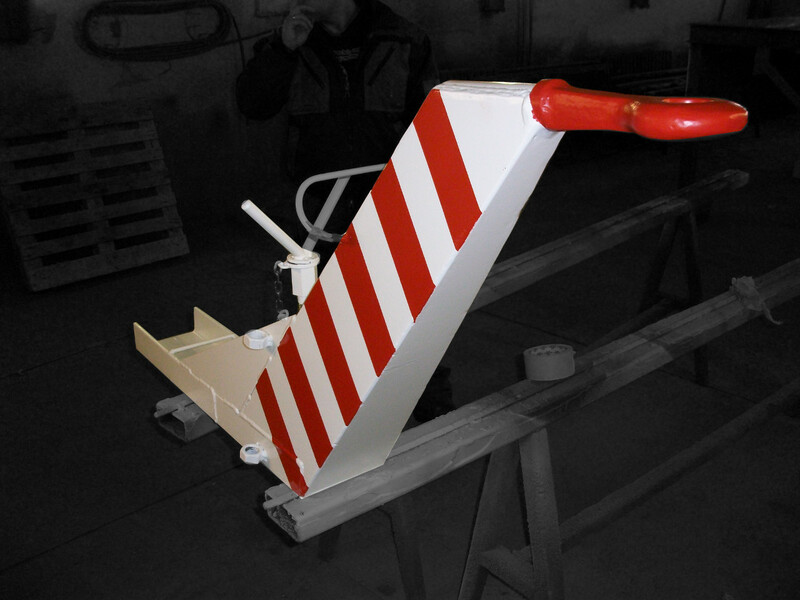 The movement of our ramps by means of a forklift is ensured with a fork clamp or ball clamp. If desired, the Yardramp is also equipped with a detachable trailer hitch for forklift trucks and other vehicles. 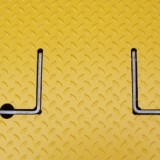 2. for a 3-sided loading, in which three trucks or containers can be operated at the same time. 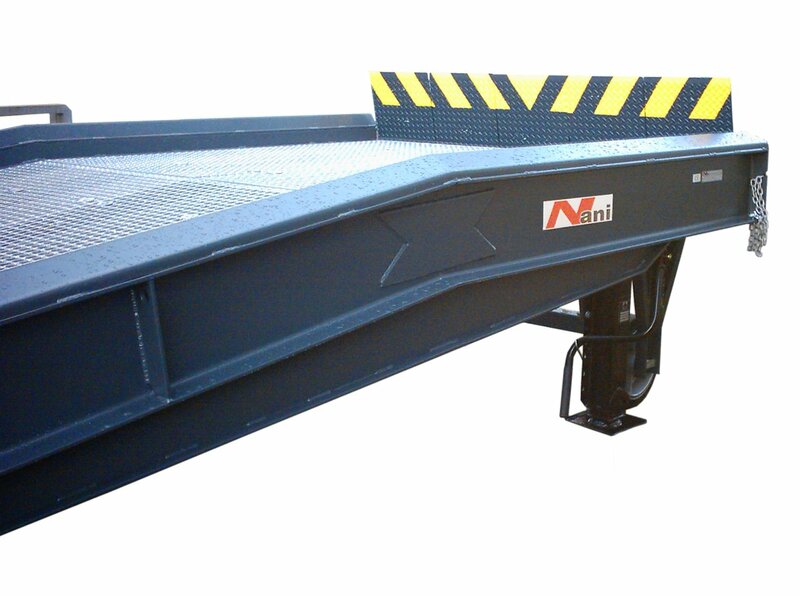 The adjustment of the ramp to the truck-/container-level is made possible with a manual or electrohydraulic pump. 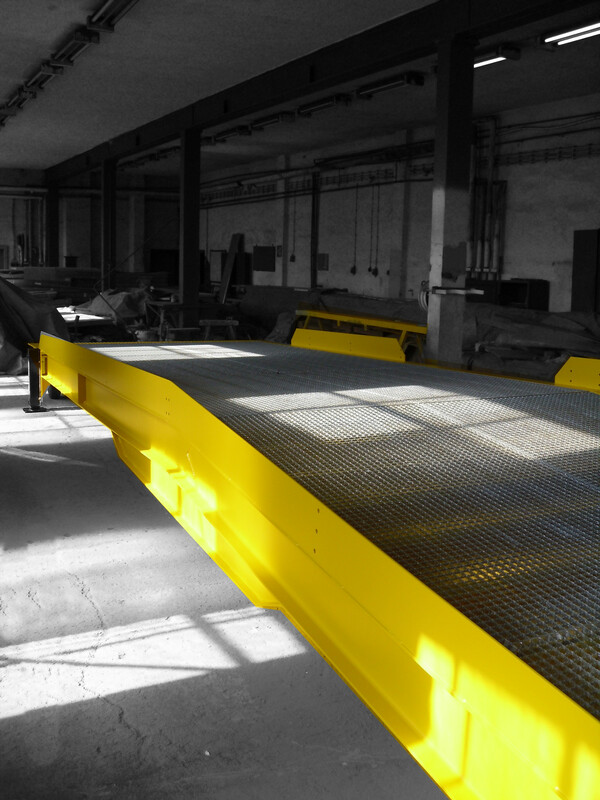 In the design with a “floating axis”, this “floating axis” of the loading ramp compensates the spring-movements caused by the incoming and outgoing forklift truck. If high loads are moved over the Yardramp, the variant with a front axle should be selected. 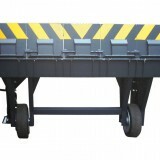 This allows the loading ramp to be easily designed for loading construction vehicles, trucks or other heavy equipment. 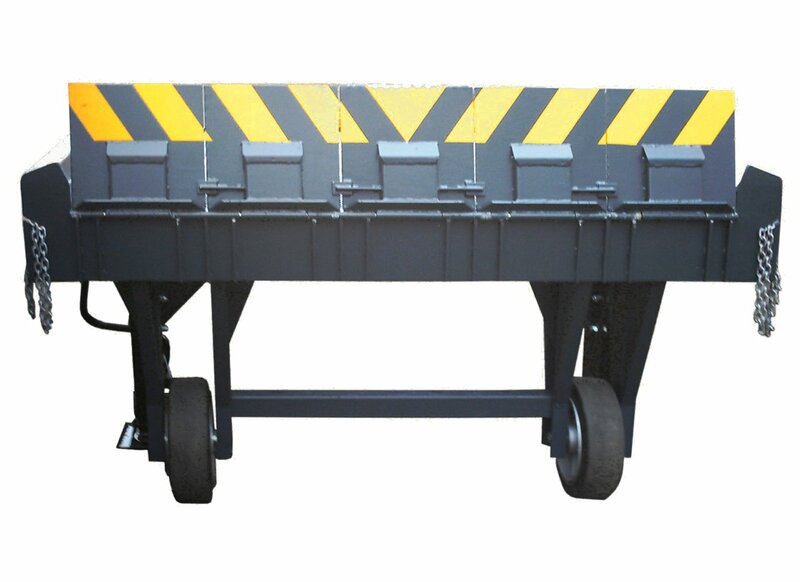 Load capacities of 25 tons and more are no problem for us! 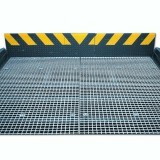 As a covering for the Mobile Loading Ramps, hot-dip galvanized safety grids are selected in a high-quality design.